Try adapted versions of these popular team sports. 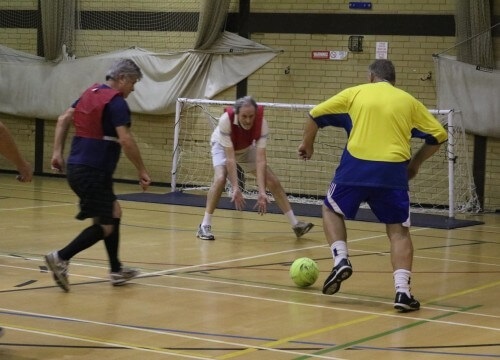 Walking football is a variant of the traditional game but played at a slower pace. It's perfect for people returning to sport after injury, older people wanting to keep active or people with mobility problems.